A classic ankle boot that fits in nicely with our range of classic/cruiser/touring leather boots. 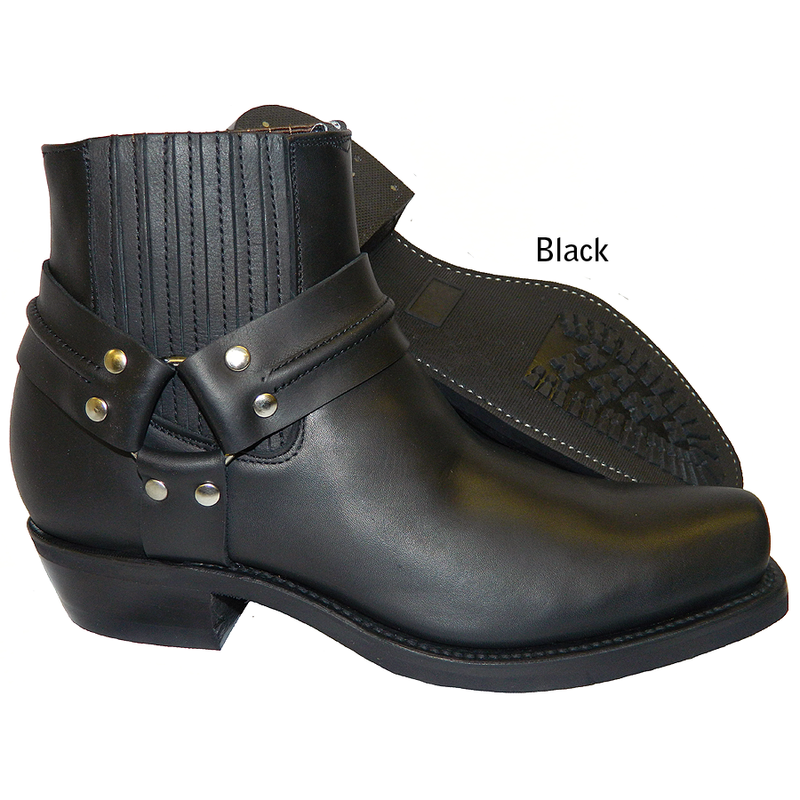 Constructed in quality cowhide in oily black or waxy dark brown with hard-wearing rubber soles. 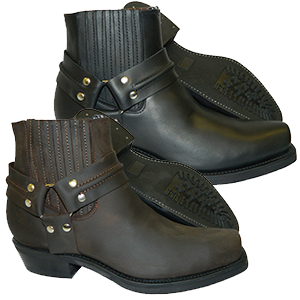 Perfect boots for on and off your bike.